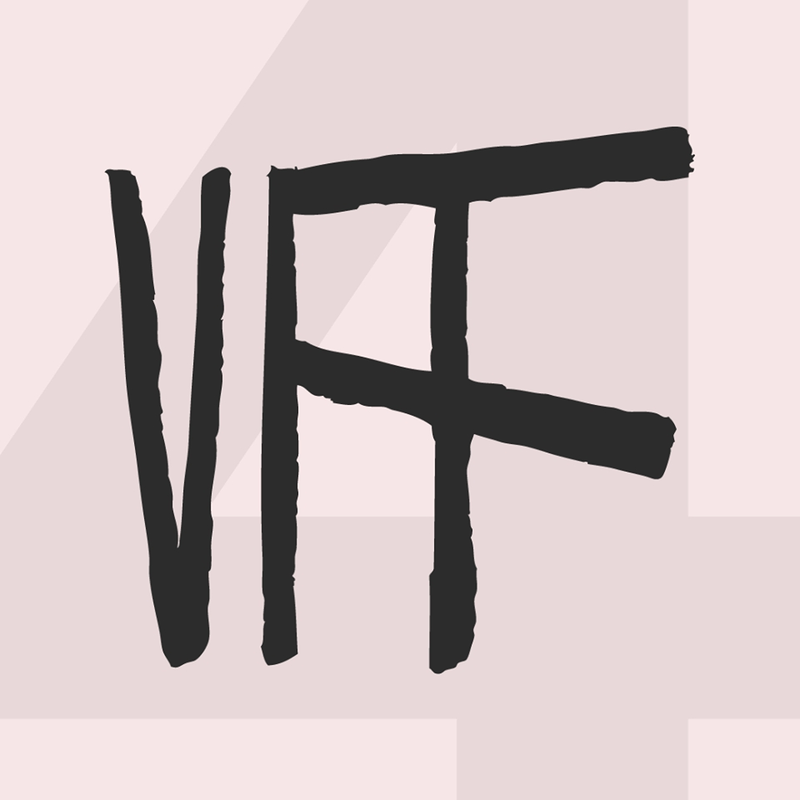 Organised by the Film Grain Foundation, the Valletta Film Festival is Malta’s largest cinematic event, screening over forty feature films and twenty-five short films at indoor and open-air cinemas around the city. The festival is made up of three competitive sections adjudicated by international juries and a number of sidebars that focus on films from different islands around the world, coming-of-age cinema and a retrospective dedicated to an established film director. Another section titled ‘Without Borders’ – that focuses on a different region of the world each year – will feature the cinema of East Asia. A series of master classes, talks, debates, workshops are also held during the 10 days of the festival. [**] A list of all discounts will be published in the Festival Catalogue.